Time to celebrate the Greek Orthodox Easter in a different way! 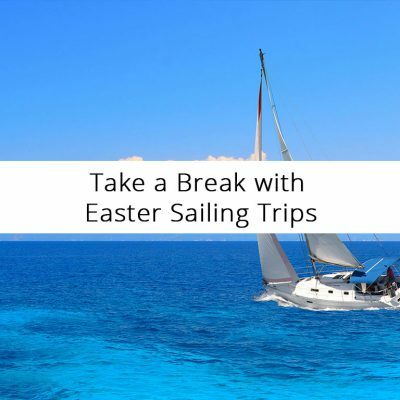 Charter a sailing trip to welcome spring & enjoy the benefits of sailing in Easter. 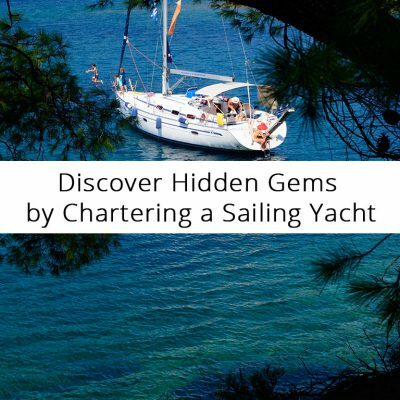 There are so many remote beaches in Greece that is totally worth chartering a sailing boat to discover the beauty of these hidden gems. 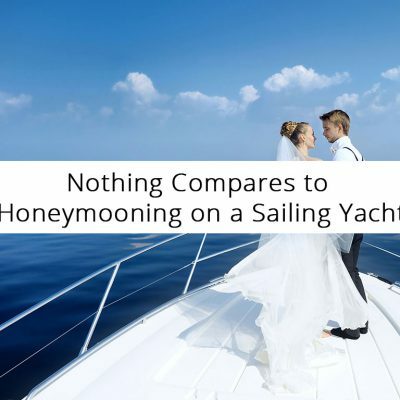 Honeymooning on a yacht is the best way to celebrate your wedding. Find out why sailing off into the sunset is the ultimate way to start your new life together. 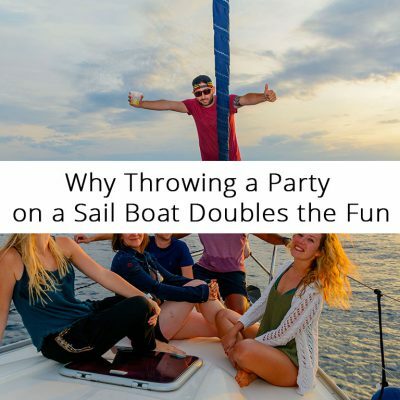 Sailing with children might sound too adventurous but can be really fun. 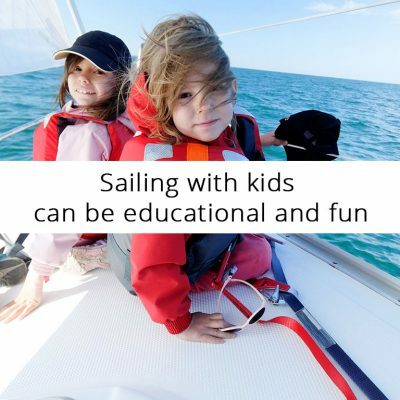 Discover the challenges but also the reasons why sailing with kids is an awesome idea. 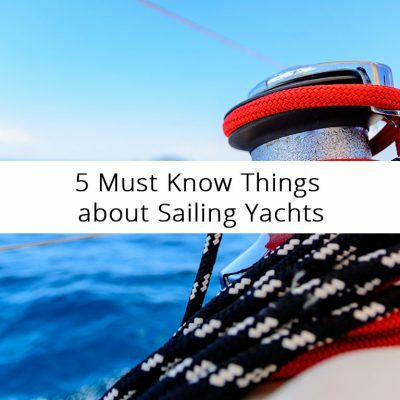 There are plenty of things on sailing yachts. 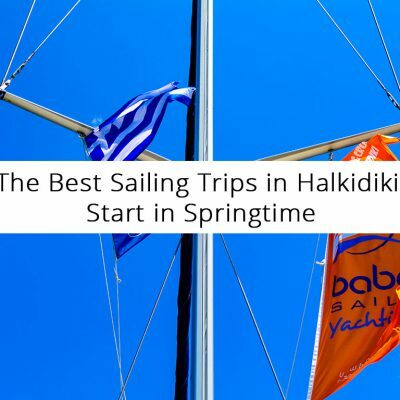 Even if you book a trip with a skipper, read the 5 things to know they exist on the sailboat. Going Sailing is a great experience but becomes memorable only when you are well prepared for the trip. 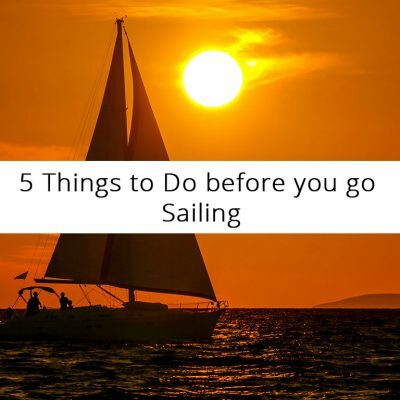 Read the 5 things to do before you set sail. 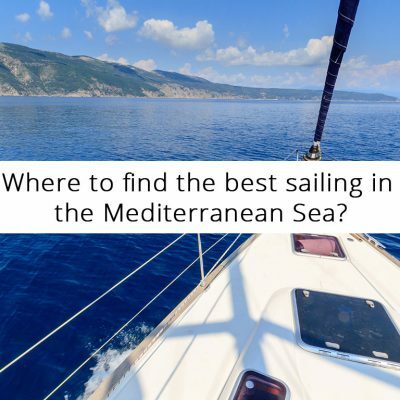 Where to find the best sailing in the Mediterranean Sea?